The big news of the week is of course, the release of a further batch of emails onto the internet, almost 2 years to the day of the release of the original Climategate emails. He is the climate change minister who pledged to ‘lead by example’ in the fight against global warming. 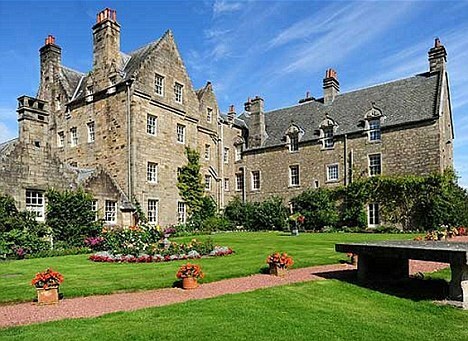 But Charles Hendry is facing accusations of hypocrisy after buying himself a 20-bedroom castle – with a potentially massive carbon footprint – as a second home. Blair Castle in Ayrshire, which went on the market for £2.5million, has three storeys, 16 bathrooms and a heated outdoor swimming pool set in 260 acres of beautiful countryside. It is likely to rack up colossal energy bills during the cold Scottish winter if Mr Hendry plans to heat all 14 bedrooms, two kitchens and four reception rooms in the main castle.